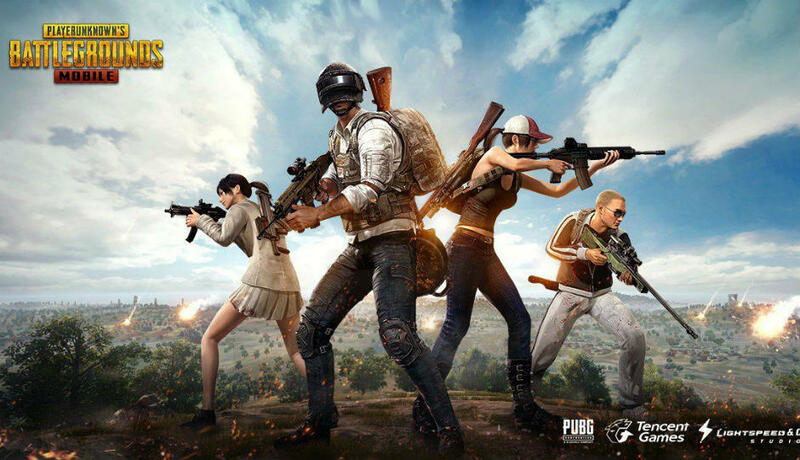 Two Youtubers, GaMe LoVeRS and Mr.GHOST GAMING have uploaded new videos tipping at some of the new features PUBG Mobile might get with an upcoming update. There is no confirmation whether the upcoming update will feature version number 0.10.5 or 0.11.0, however, the update is said to release this month between January 18 to January 20. With the alleged upcoming update, the mobile version of battle royale title might soon get a Zombie Mode, which was anticipated to hit the game ever since the game developer released a teaser of the PUBG Mobile-Resident Evil 2 crossover at the conclusion of 2018 PUBG Mobile Star Challenge. It wasn’t clear if the teaser was simply for RE2-inspired skins or if it will actually bring a Zombie mode to the game, however, the new report suggests that it might be the latter. In addition to the Zombie mode, the videos suggest that game developers might soon migrate the death cam feature from the PC version of PUBG. The option enables users to re-watch how they were gunned down and it might help users device better strategies. The mobile version could finally get the MK 47 Mutant weapon, which supports the laser sight gun attachment with the upcoming update. The assault rifle was expected to make its way to the game with the now stable 0.10.0 update as it was available for beta players, but that didn’t happen. The G36C assault rifle, which replaces Scar-L in Vikendi map, could also be rolled out for the new map. The game might also get the Tukshai vehicle, which is an autorickshaw already available for PC players and is exclusive to the Sanhok map. Dynamic weather will reportedly be made available for Erangel and Miramar as well and the game developers could add new emotes and Classic Voices in the game. The Vikendi snow map might finally move out of beta, as per the Youtubers, and an area in Erangel might feature snow area as well. PUBG Mobile was recently updated to 0.10.0 and it added a bunch of new features to the game, including the Vikendi snow map. The new map features a bunch of new locations to explore like Cosmodrome, Dino Park, Mount Kreznic and more. It also adds a new snowmobile vehicle exclusive to the new map. PUBG Mobile developers recently rolled out a new feature that enables one to take Vikendi-themed photos. While a bit silly, the feature provides a break from the slew of updates and bug fixes that the game keeps getting.